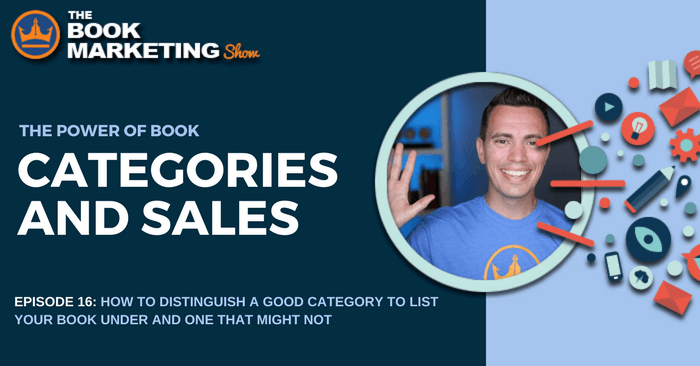 Dig deeper into how picking the right categories can help your book sales. 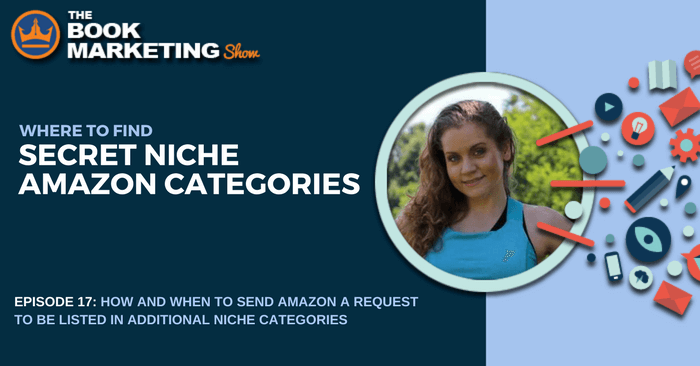 You’ll learn what Kindle Categories are, as well as how Category rankings are done within Amazon. 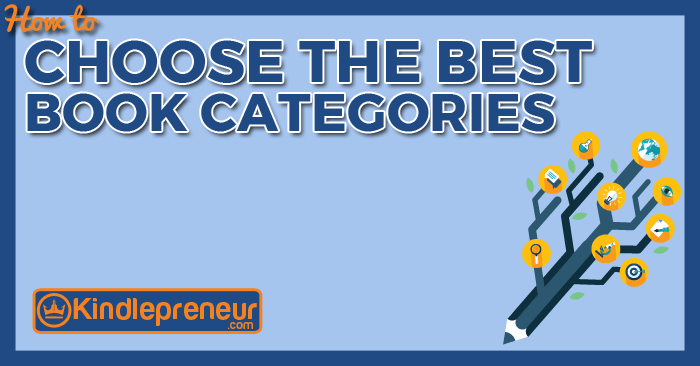 You’ll also learn how to distinguish between a good category to list your book under and one that might not help as much as you might think. 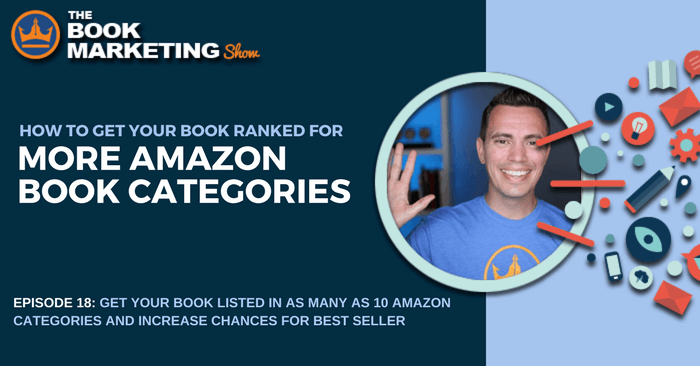 Learn the secrets of Amazon Book category selection. Show up for 7 book categories and not just 1, as well as access secret Kindle categories not public.